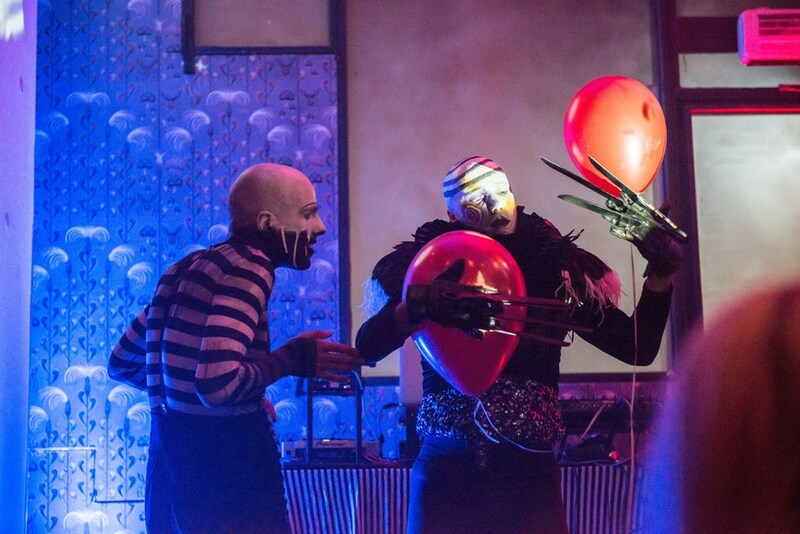 The Roustabouts are the MINDS behind ambitious events from explosive one-off shows to inventive weekly nights. 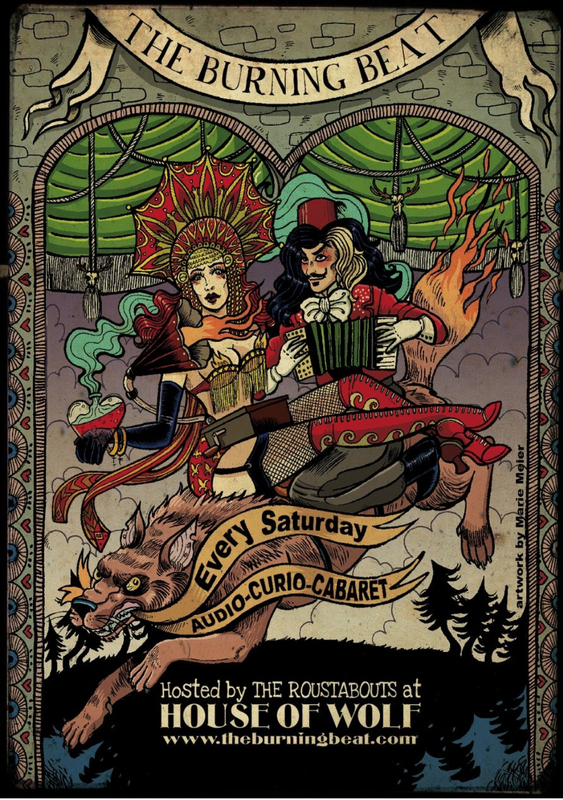 THE BURNING BEAT, a weekly circus cabaret nightclub drenched in old world exoticism and spread across four floors of decadent decor. GQ Magazine recommended The Burning Beat as one of the best small venue entertainment nights in London. 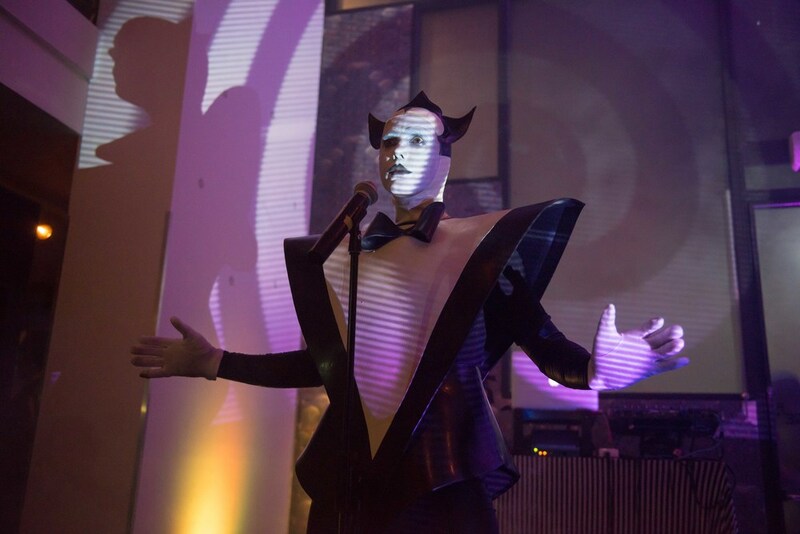 They were then approached to devise a flagship night for the iconic Centre Point building. 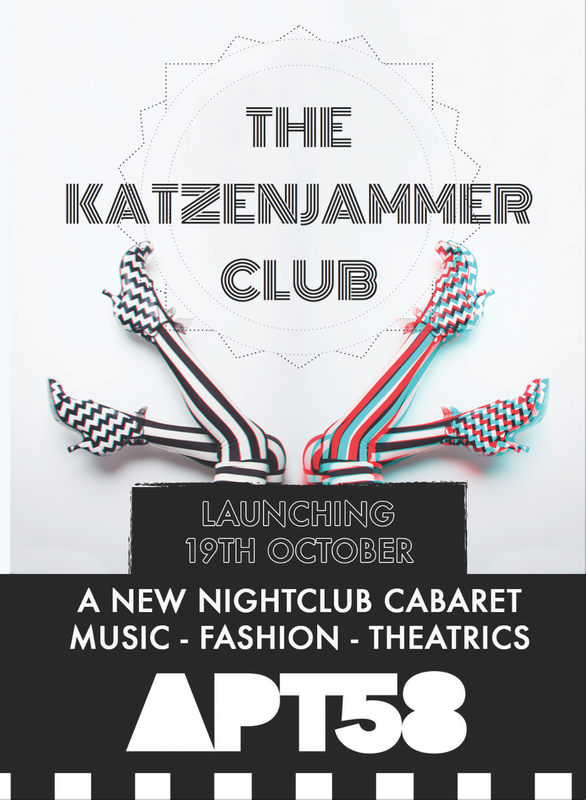 THE KATZENJAMMER CLUB was created. 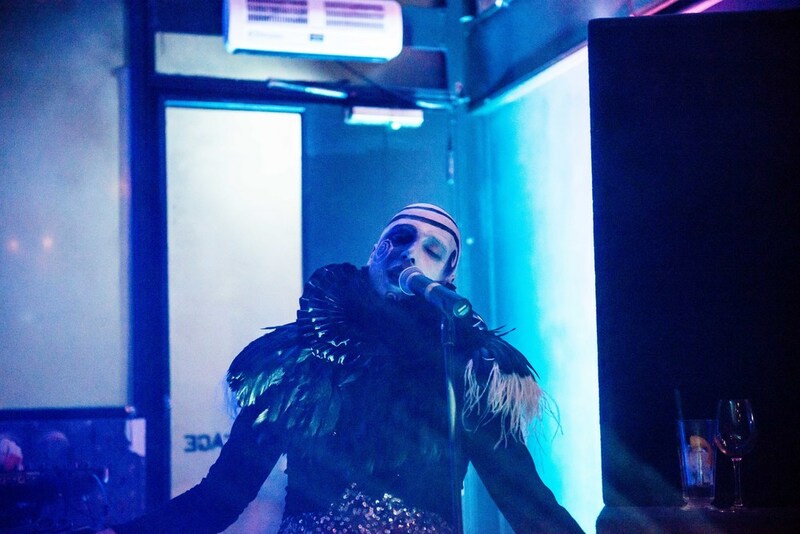 Inspired by the likes of David Bowie, Klaus Nomi and Leigh Bowery, it took the zeitgeist of the Post-Punk and New Romantic era and applied an ultra-modern spin. 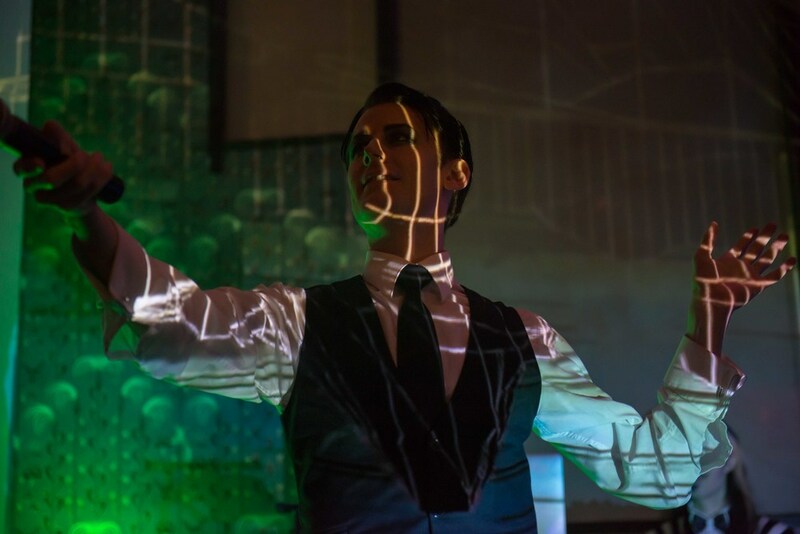 It featured world class performers from the avant-garde & cabaret/circus world, fashion shows from upcoming designers and an inventive bespoke projection installation. It was awarded the TIME OUT Critic's Choice for it's weekly run. 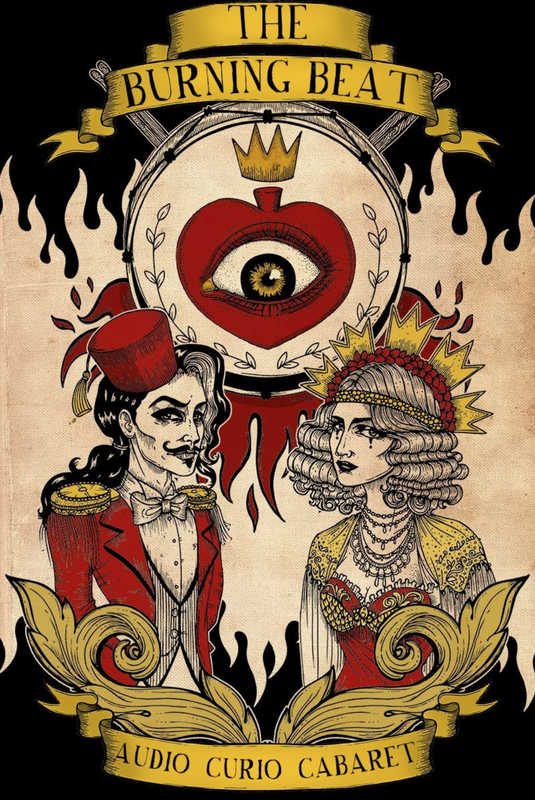 The Roustabouts now primarily consult and assist with events they perform at and can organise additional performers, visuals and other elements.